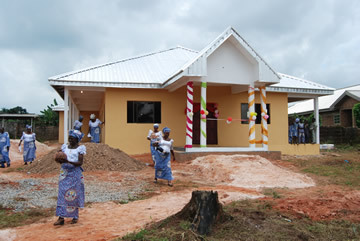 As part of activities to mark his 77th birthday, the Esama of Benin kingdom and honorary Romania Ambassador to Edo and Delta states, Sir Chief (Dr.) Gabriel Osawaru Igbinedion yesterday donated 10 church buildings to the Christian community in Edo State at the cost of N50 Million. 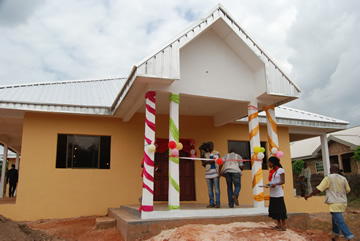 The largesse were shared among the five blocs of the Christian Association of Nigeria, (CAN) Edo state branch. They include Anglican Communion; Catholic Church; OAIS (Popularly known as white garment church); Pentecostal and ECKWA Churches. 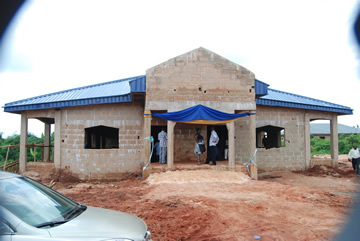 Commissioning the churches, Chief Igbinedion disclosed that the donation was initiated following a revelation he received from God to build 10 churches for worship. 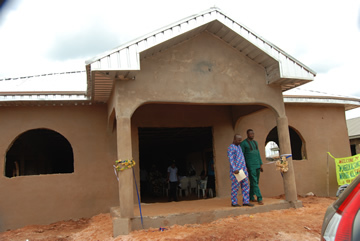 St. Mark’s Anglican Church, Okha II, Benin City. 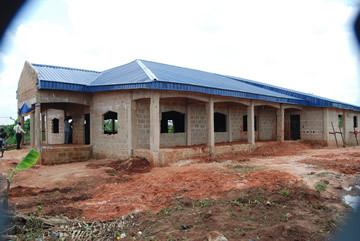 Family Intercessory Ministry, 2nd Eguare Street, off Welfare Road, Upper Sokponba, Benin City. 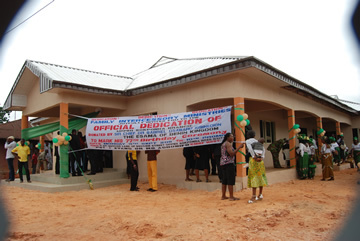 Christ Apostolic Church of God mission, 8, Osasumwen Street, off Asadasydy Street, off TV Road, Benin City. 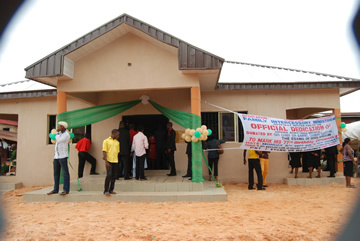 Messiah Gospel church, Upper mission Extension, Benin City. 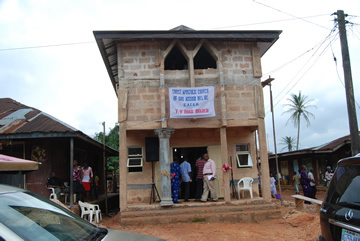 Emmanuel Baptist church, Angel Lane, off Adaze Street, Ohovbe, Benin City. 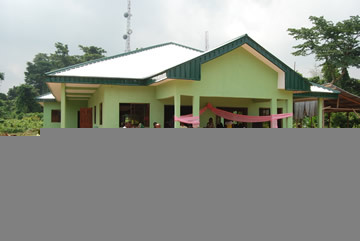 Anglican Church, Ahor, Benin City. 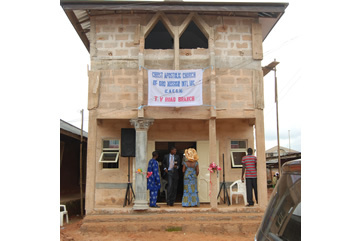 Ecwa Church, Irame Street, off Ben Imade Street, Upper mission, Benin City. 8. 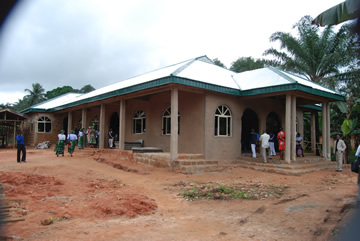 A Catholic Church at Auchi, Edo State. 10. 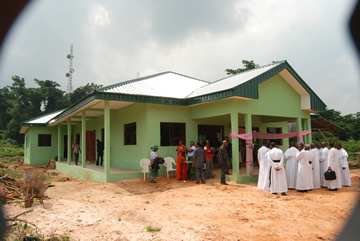 A Catholic Church at Ambrose Ali University main Campus, Ekpoma.